Almost 25 millions people jumped into windows 10 by upgrading to windows 10 within one week. That is a huge breakthrough for a OS company, when they have already planned this as their last OS version. Now, there was some speculation initially whether pirated or non activated windows users can upgrade to windows 10 or not. Windows 10 finally made it clear that only genuine windows users can upgrade to their latest os. Most of the people are skeptical that there windows copies are genuine or not. 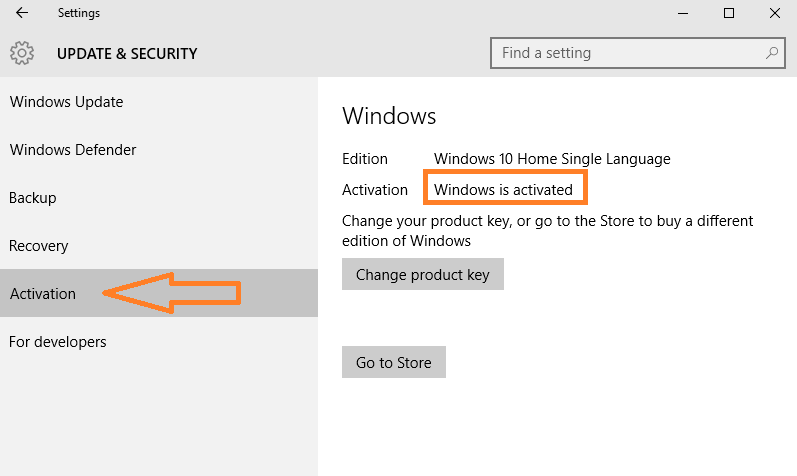 Here is a quick guide to check and confirm about your windows 10 activation status. 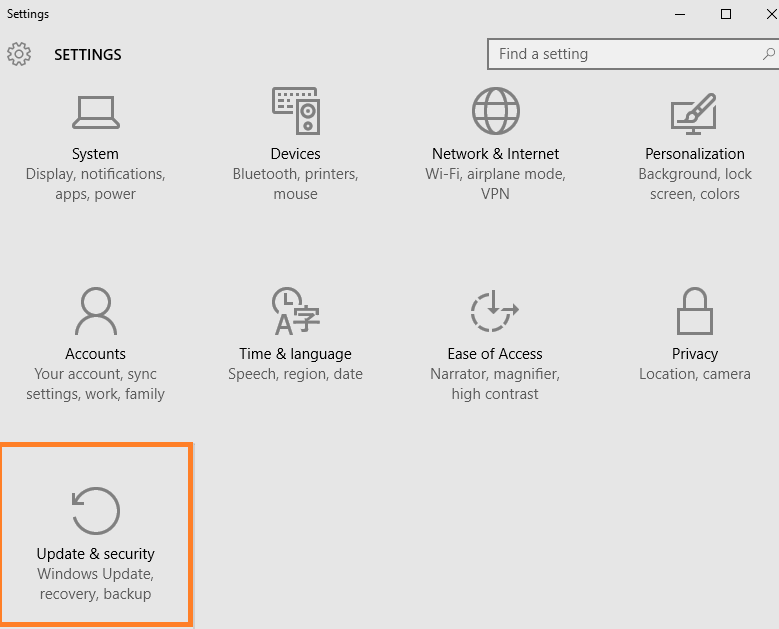 How to check your windows 10 activation status ? Step 1# First of all click on windows start icon in the bottom left corner of your windows pc. 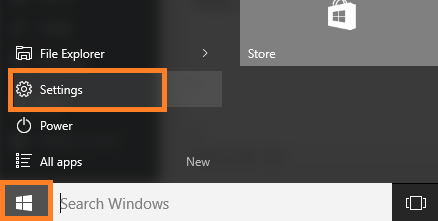 Note: You can also press windows key + r to go directly to settings. Step 2# Now, in the next window click on update and security. Step 3# Now in the left menu pane click on Activation. If it says, windows is activated, it means exactly that. Thus, no need to worry as your windows 10 is activated. Because , Microsoft has get rid of product key and have set a new method to identify genuine users based on their hardware configuration. What hardware configuration are fixed to identify your pc for a genuine copy of windows is still not clear.